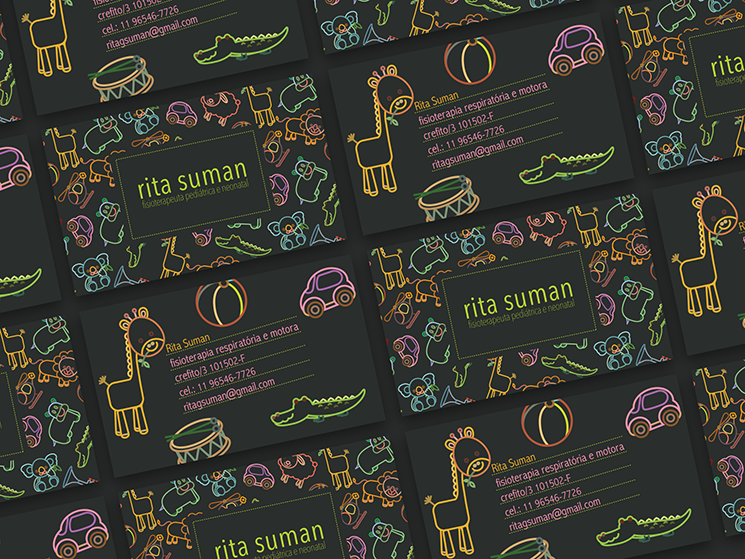 Mariana Neves designed these business cards for Rita Suman, a respiratory and motor physiotherapist.  “Rita’s passion for her profession and her contacts with first-time mothers made her realized an opportunity: to help mothers in early baby development and doing it the right way. Her work can be carried out in the family home; and always in a very playful way,” Mariana said. 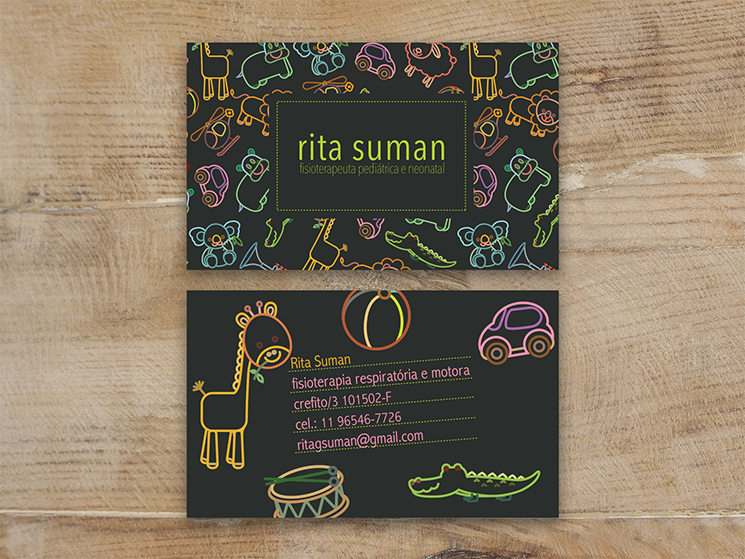 According to Mariana, Rita wasn’t sure what kind of business card she’ll go for at first. She even thought about using mainly white colour for the card design due to her profession in the health sector. After presenting three creative ideas to Rita (with the first two using light colour designs), in the end, she chose the one we’re seeing here: a dark, playful card that resembles children’s drawings on a blackboard! These business cards were offset printed by Vip Graphic, CMYK on matte coated paper 300gr with matte lamination for that subtle, sophisticated finish.